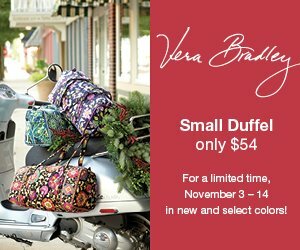 From November 3-14 the Vera Bradley Small Duffel will be only $54 (reg $69). In addition to Signature Stores, some local retailers will also be participating. 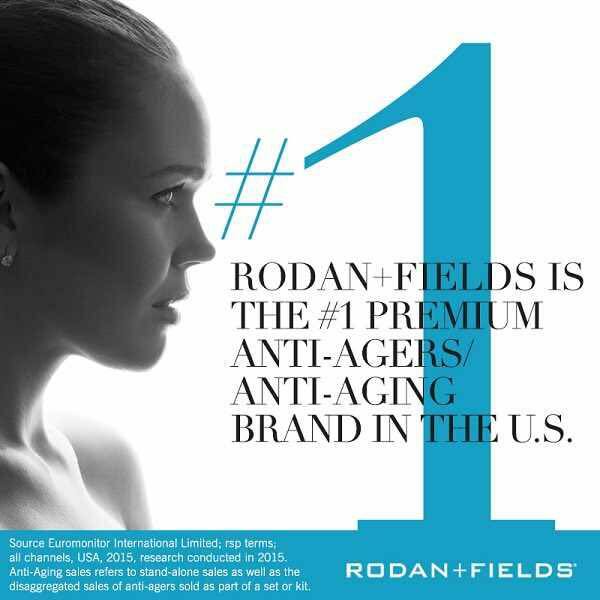 You can go to the Find a Retailer link to see if your retailer is participating. There will be a Small Duffel logo next to their name if they are participating. The Signature store by my house is also giving away a travel accessory when you buy travel items from open - 2:00 pm on the 10th. I've been wanting a small duffel for awhile, so I will probably get one then. Now I just have to decide on the color. I am thinking Suzani or Tea Garden. Me and my Vera at the Marine Corps Marathon!